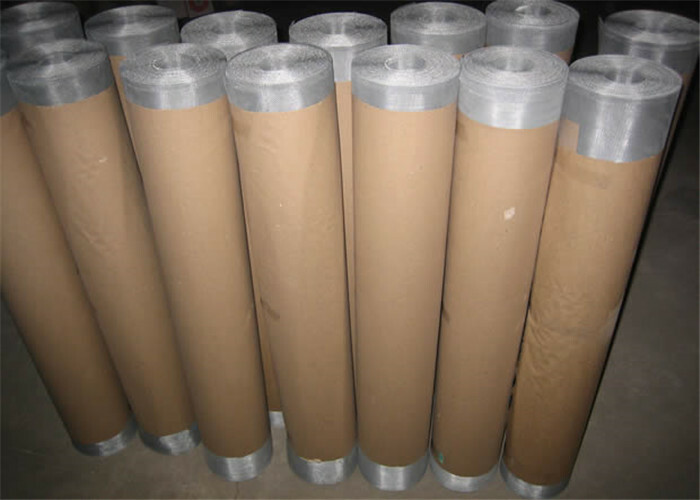 Product categories of Window Screen, we are specialized manufacturers from China, Galvanized Wire Mesh Screen, Aluminum Wire Screen suppliers/factory, wholesale high-quality products of Stainless Steel Wire Mesh R & D and manufacturing, we have the perfect after-sales service and technical support. Look forward to your cooperation! Window Screen is usually made of Galvanized Iron Wire, stainless steel wire and aluminum wire. 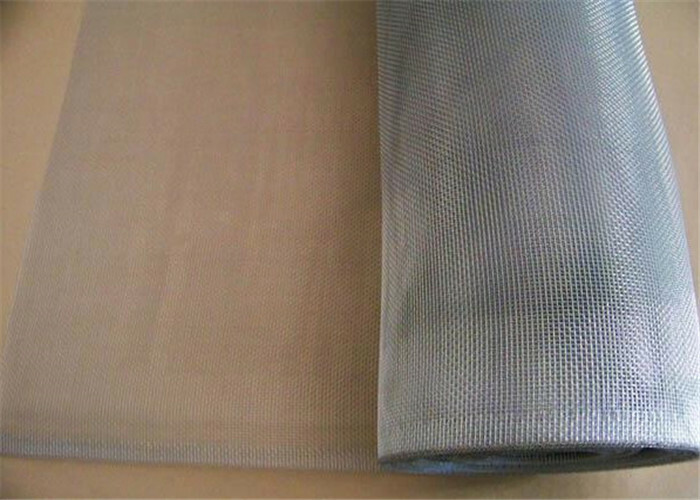 It is widely used as mosquito screen, window screen, door screen and filter screen. The plain wave one is very common. The plain wire cloth is not crimped before weaving, with the same diameter warp and shute Wires woven in a simple over and under pattern.  Mesh: Number of openings per inch in horizontal and vertical directions.  Woven type: Plain weave.  Type of edge: Rough selvedge, wrapped selvedge.